Counter-unmanned aircraft system (UAS) technologies are focusing on a multilayered defense. They’re also being tasked with providing a “counter” to countermeasures. Drone technologies are evolving rapidly and, not surprisingly, counter-drone technologies are as well. The U.S. military is currently embracing multilayered counter-drone approaches to deal with the threat drones pose, but no silver bullet approach exists yet that can detect and mitigate every threat. 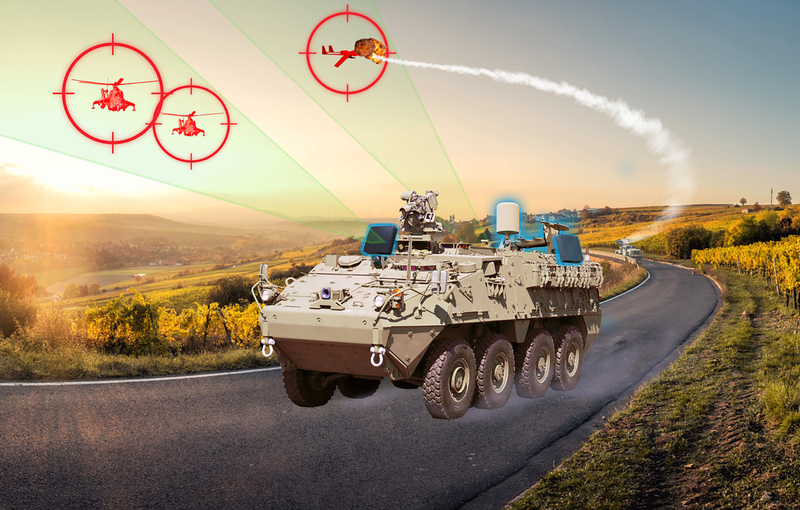 Right now, SRC is actively developing on-the-move sensor suites for multifunction electronic attack and surveillance, as well as advanced cameras and optical tracking. “To enhance all of our technology, we’re investing in artificial intelligence (AI) and machine learning,” Bessey adds. 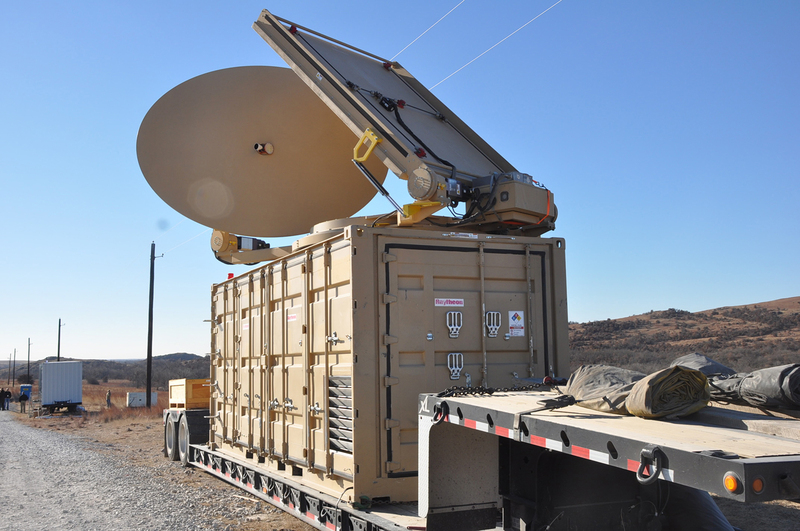 Figure 1: Raytheon’s high-power microwave (HPM), called Phaser, is primarily custom-built and has a beam that is more akin to a searchlight than a laser beam so it can take down UASs simultaneously within its beam. Many counter-drone approaches focus on radio frequency (RF) because most drones use some sort of RF command and control link, but now it’s being combined with electro-optical/infrared sensors, radar, or acoustics for a more complete multi-sensor detection capability. “Companies are forming partnerships with others who specialize in areas they don’t. Sensor makers are partnering with companies that make jamming guns or net guns, or directed energy and lasers on the defense side,” Blades says. What do you do once you gain lots of situational awareness from all these sensors? To help make it more useful, Raytheon has created a command and control mode called Windshear, a counter-UAS system, which is a platform to plug in other sensors – think radars and optical systems – to help get a better picture of what’s going on within your airspace. 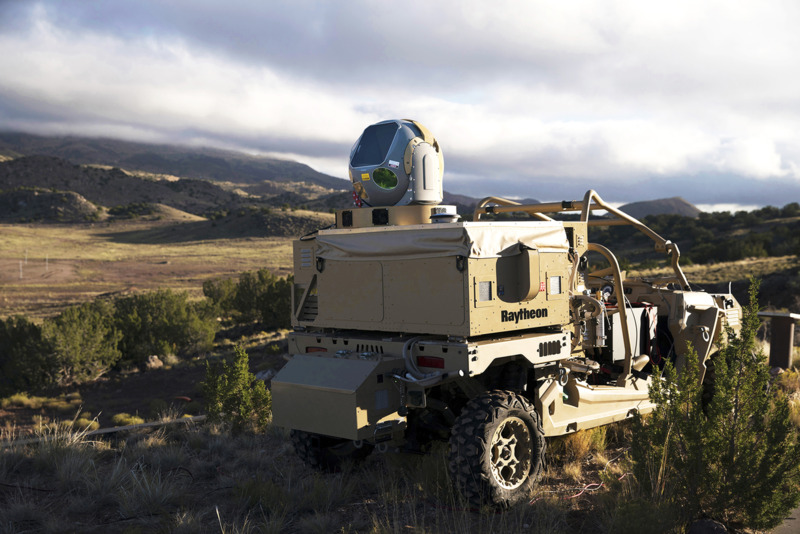 A layered defense beyond that would also be preferred, and Raytheon has RF techniques that allow it to jam the communications systems of a large class of these unmanned systems, which might be the second layer of defense. “Beyond that, we’ve got GPS jamming capabilities and cyber effects that can take out the GPS these systems use to navigate, or the operator can take positive command and control of those systems to ensure a safe landing or steerage out of a public venue,” Probert adds. Windshear has been demonstrated with battlespace effectors and Raytheon’s high-energy laser; it’s also been part of demonstrations where a kinetic effector like a missile might be used as well. Swarm technology – with numerous drones working cooperatively together on a mission – doesn’t need to be very advanced to pose a serious threat. Figure 2: SRC’s counter-UAS technology shown conceptually on a military Stryker combat vehicle. Image courtesy of SRC. Once it becomes possible to counter UASs, the next step is to find a way to counter the countermeasures. A small industry is already emerging to make drones more difficult to detect, Blades notes, using everything from antispoofable GPS antennas to new ways to reduce the acoustic signature of drone propellers so you won’t hear that classic high-pitched drone noise until it’s much closer or you won’t hear it at all.